J.A. 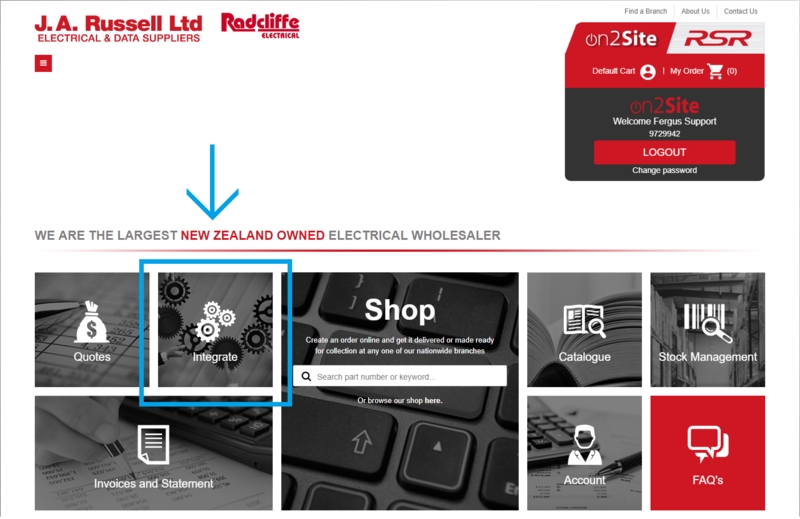 Russell Ltd invoices, credit notes, purchase orders and price books now automatically sync to Fergus. 5. You may be asked to login to your Fergus account. If this happens enter your Fergus login details on the Fergus login page that appears. 6. You'll be taken back to the External Integrations page (scroll down again) and you'll see the available sync options. You don't need to change anything here. Click Save to confirm the connection. Congratulations, your J.A. Russell Ltd account is now in sync with Fergus! For information on sending purchase orders, see this article: Send Purchase Orders directly to J.A. Russell Ltd.